Would you like to book a listing? Do you offer services to care providers? Are you looking for specialist information for children and young adults with additional needs? Advertise on the Care Choices website to reach your target audience and enhance your online presence. Promote your service directly to those who are looking online for care and support, via an enhanced listing entry or banner advert. You can also advertise directly within the areas you operate and target those searching for care where you are. 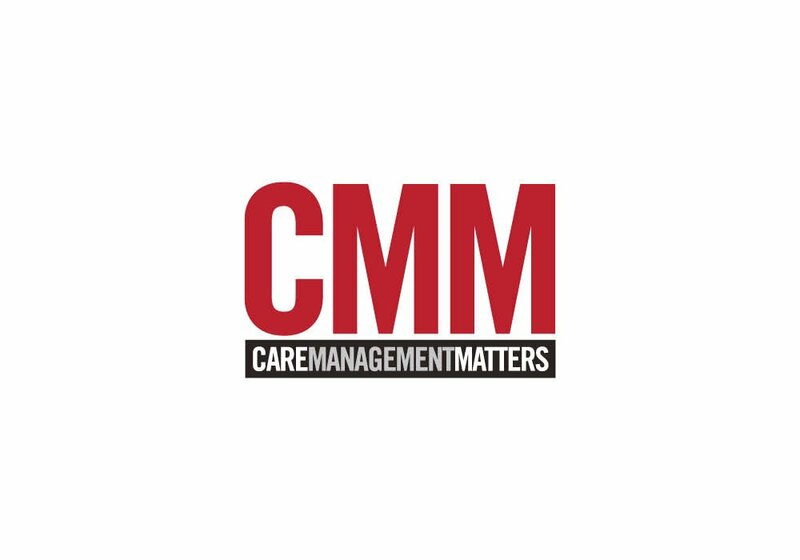 CMM is the complete executive management journal for the UK care sector, highlighting and promoting best practice in the industry. Advertise in this leading B2B social care magazine to reach registered managers, care home owners and other care sector professionals. 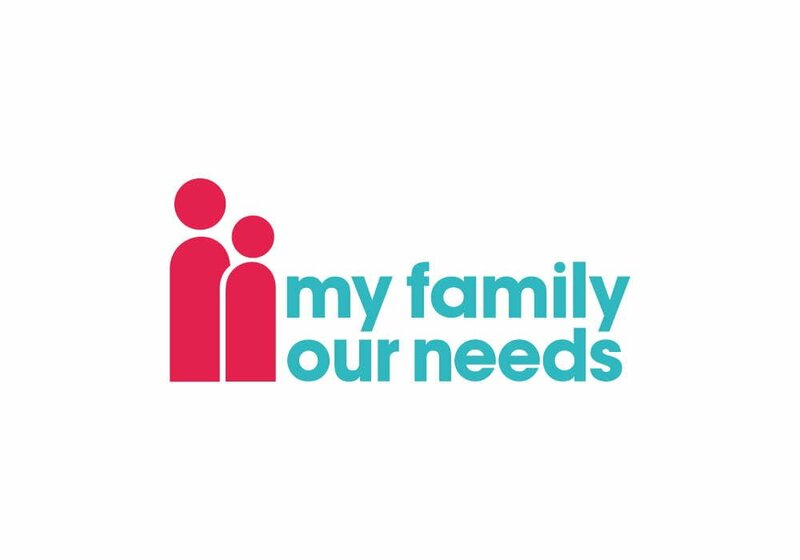 My Family Our Needs is an information and resource website for parents and carers of children with additional needs, as well as the professionals who work with disabled children. Advertise on My Family Our Needs in the online directory or use a banner advert to attract parents, carers and professionals who are seeking support, guidance and best-practice advice. Content marketing opportunities are also available. Call us on 01223 206967 or email paul.ocallaghan@carechoices.co.uk to find out what advertising opportunities are available across our range of products or to request a media pack. 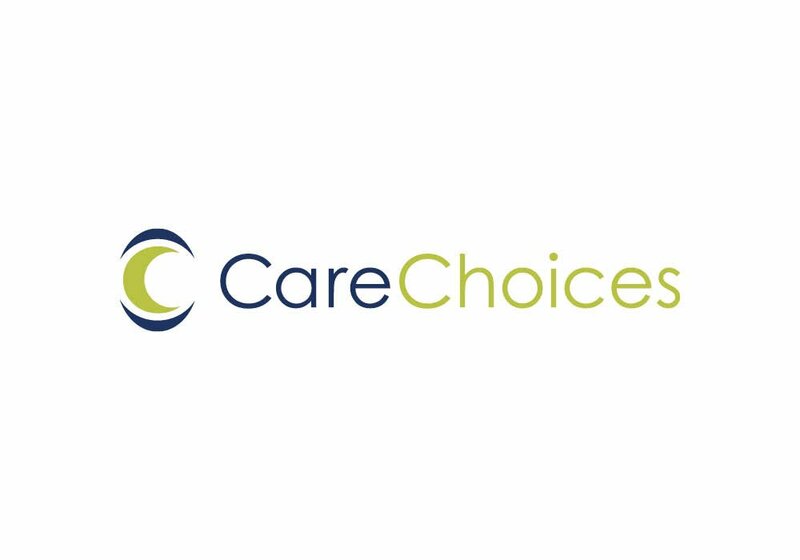 You can contact Care Choices for a multitude of advertising opportunities, reaching all audiences in social care, from attracting self-funding clients to promoting your brand to businesses.